Winners from our Fair can go on to compete in the Statewide Science Congress. *New Location* The 2019 Science Congress is now in Syracuse, June 8th at the Milton J. Rubenstein Museum of Science & Technology (MOST). 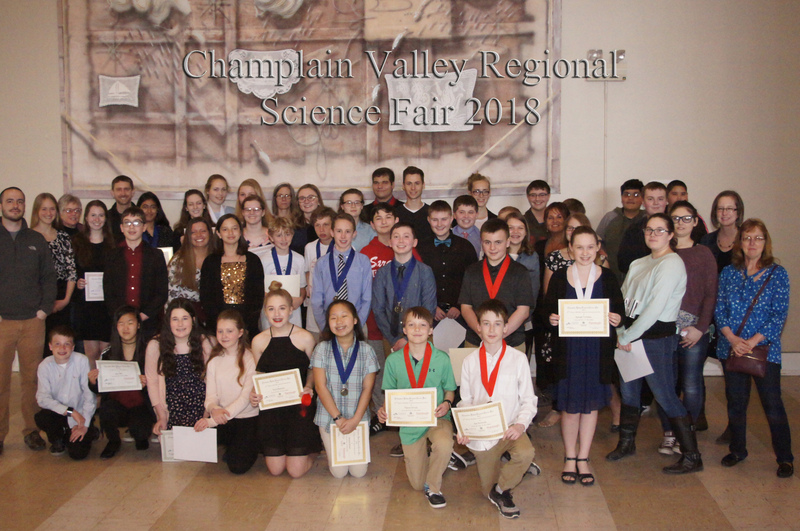 The Champlain Valley Regional Science Fair (CVRSF) is open to students and teachers in grades 6-12 in Clinton, Essex, and Franklin County and to all schools within the Champlain Valley Educational Services district. 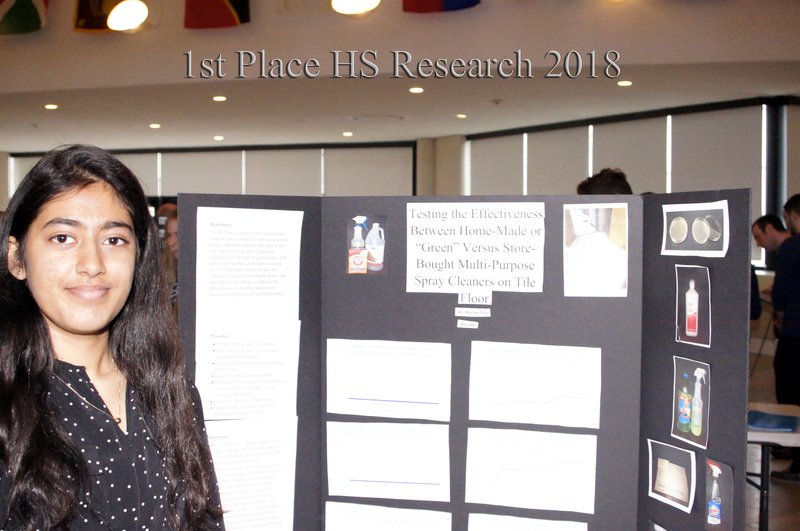 Categories available for student participation include High School Research, High School Engineering and Technology, Middle School Research and Middle School Demonstration. More experience – the more fairs you do the better you get. Chance to go on to nationals and more. When is the science fair? Saturday, April 26th, 2014 in the Angell College Center Ballroom at SUNY Plattsburgh from 9:30 a.m. to 2:30 p.m.
Where and when is the TRSEF? Thank You. How much in scholarship money do the 1st, 2nd and 3rd place winners in each category receive? Below is the planned distribution of scholarship money and teacher support money in each category. Sorry I took so long to respond, but these posts should be forwarded to my email and apparently that didn’t happen.